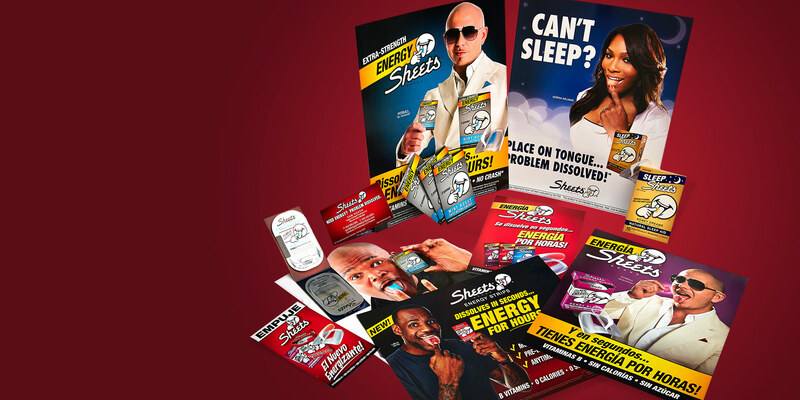 About the Client – Sheets Brand offers paper-thin strips that are packed with nutrients and vitamins. 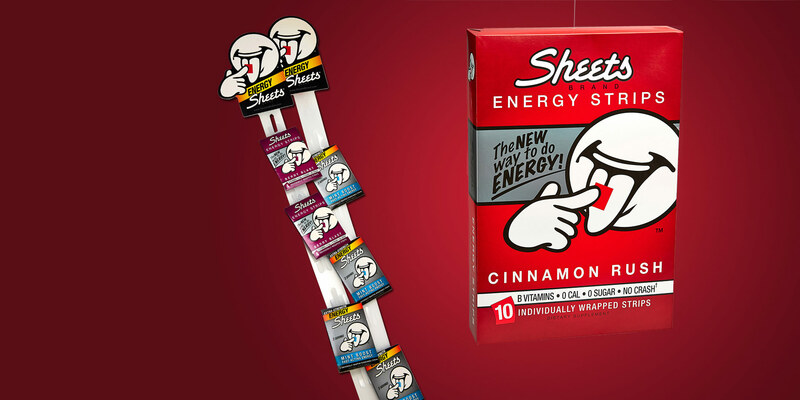 When placed on your tongue, the strips dissolve in seconds to either boost energy or promote sleep. 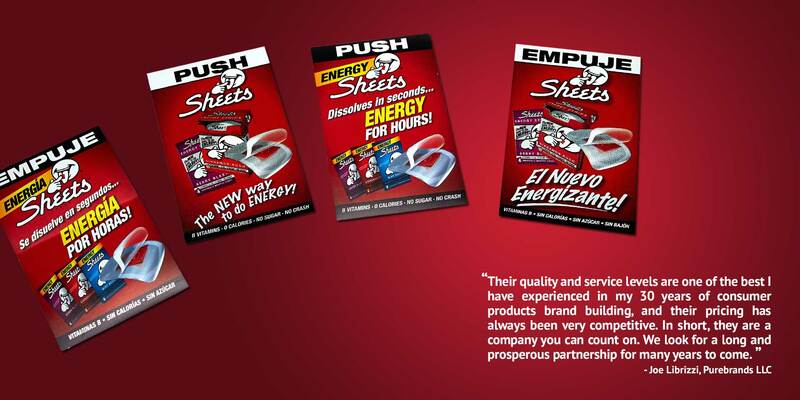 Sheets can be purchased online or from many major retail chains including GNC, Wal-Mart, Rite Aid, Walgreens and CVS. JMF at Work – J.M. Field works with Sheets to strongly position the brand in its market through producing Point of Purchase displays and other print collateral. In addition, J.M. 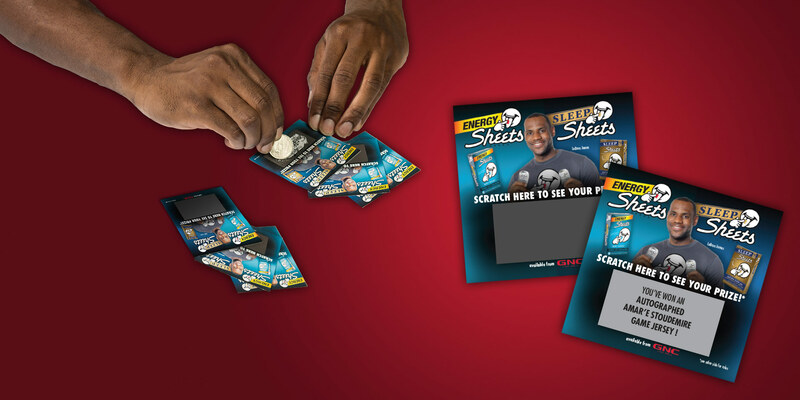 Field assists in the movement of this collateral to multiple distributors so Sheets can easily manage their merchandising and marketing efforts.